Oh, the weather outside is frightful… Isn’t it? And you still have to get outside and buy gifts for your college friends. Oh, wait! You can actually stay at home and just order them online. It’s definitely not the hardest but not the easiest thing to do. Check out our list of Christmas gifts for college students before your shopping anxiety starts. A perfect gift is not only nice and memorable but also useful, especially for a student. Gadgets are great helpers in studying. Hence they are brilliant gifts. Ask yourself what you would like to get for Christmas. Perhaps, your friends have the same tastes. Also, you need to make sure your friends don’t already own one of the items you want to get for them. Some of the gadgets listed below may become one of the best motivational gifts for college students. 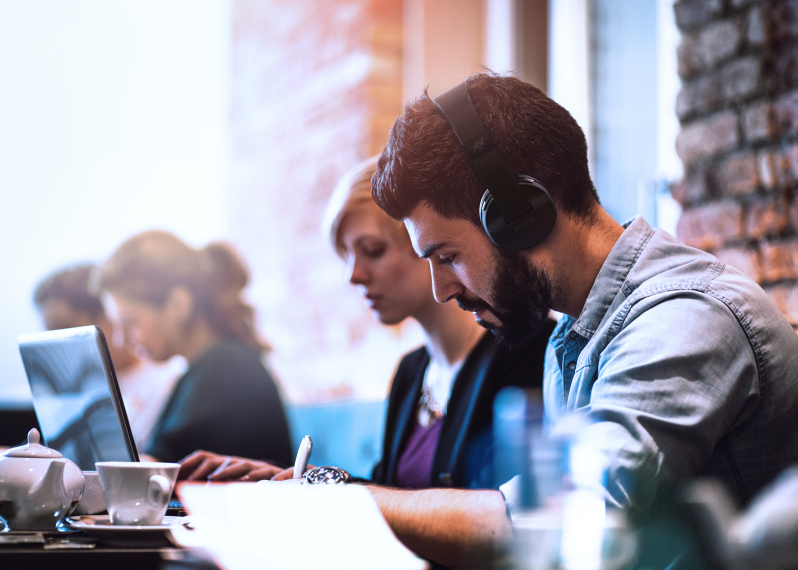 Wireless or noise-canceling headphones are what each college student needs for concentrating while studying in noisy dorm rooms. 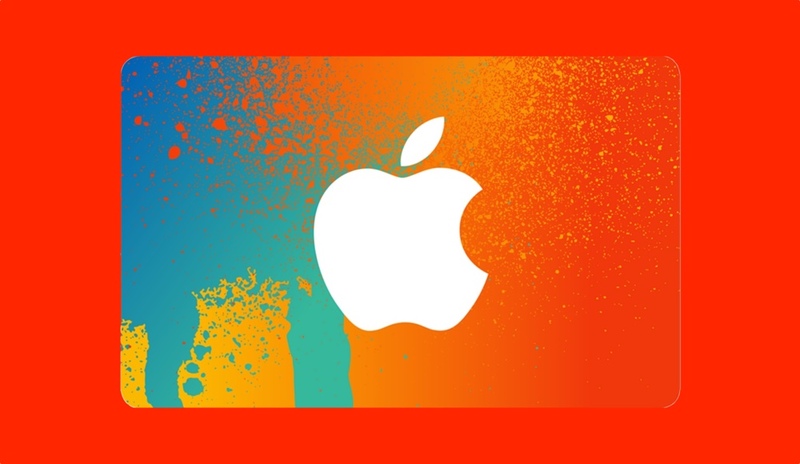 They are pretty affordable, and there are a bunch of various types of them. Wireless headphones are great for working out, running or doing chores while listening to favorite music or audiobook. Noise canceling headphones are designed to block ambient noises and talks so that one can focus while studying. 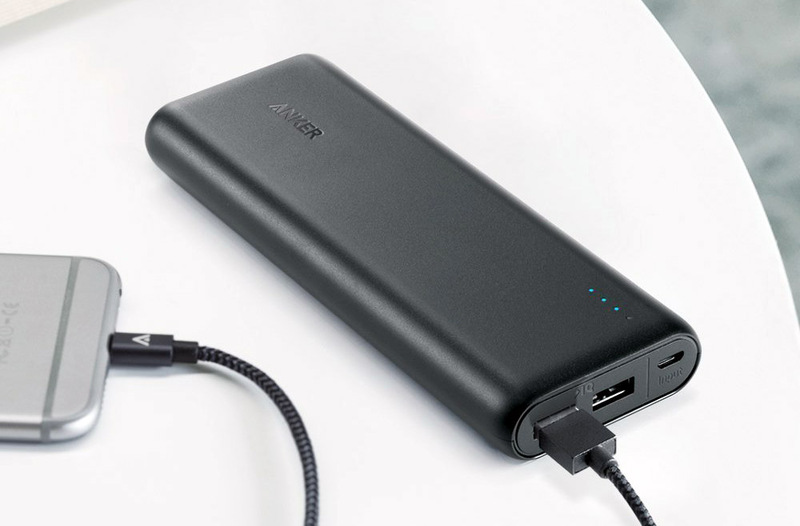 Your friends will definitely appreciate a charger as a gift. Having your devices dead while not be able to plug it in might become a tense situation. Portable and wireless chargers are multipurpose and can be used with different gadgets. There are even solar chargers which are indispensable while camping. 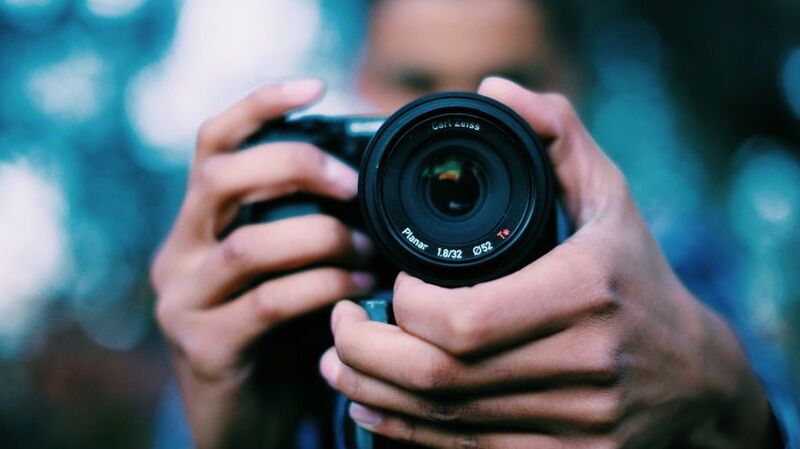 Although modern cell phones have built-in cameras, students who are interested in photography would prefer professional digital camera. They have much more features and will be more functional for vlogs and photoshoots. You can easily find a compact and powerful camera for under $500. It’s easier to carry one small notepad in your bag or backpack rather than a pile of notebooks. It saves all the written files to Evernote account and it is great for taking notes or drawing schemes, charts, maps, and diagrams. 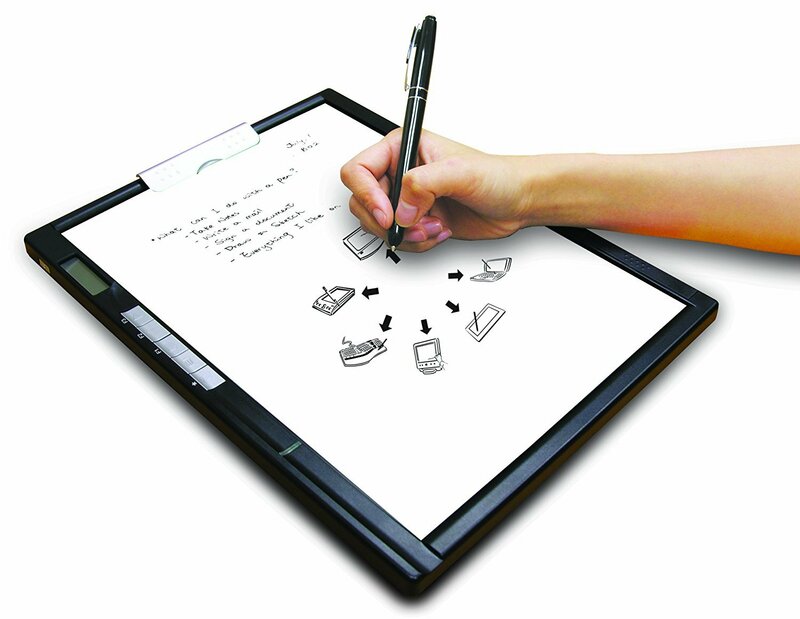 Quick access to files and high usability makes digital notepads great gifts. 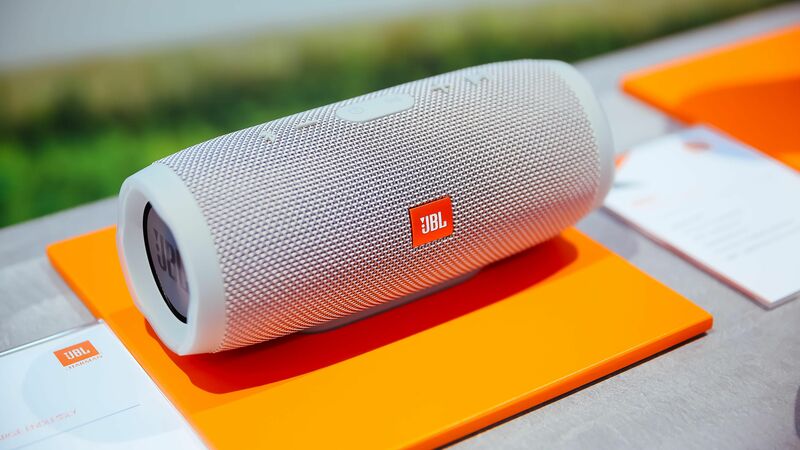 Portable speakers are great for parties or relaxed chilling out. It can play music, audio books and calming sounds of nature or white noise. It can be voice-controlled and connected to any device. Don’t forget about sports lovers. 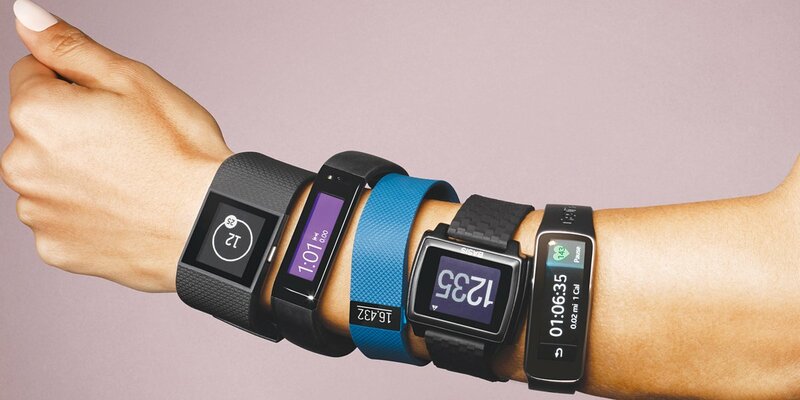 Sports watches help to keep track of pulse, burnt calories and the number of miles you run daily. They are one of the best gifts for college boyfriend or girlfriend. “Never have I ever” set or “Cards Against Humanity” will draw attention to your friend if he or she brings it to a party. 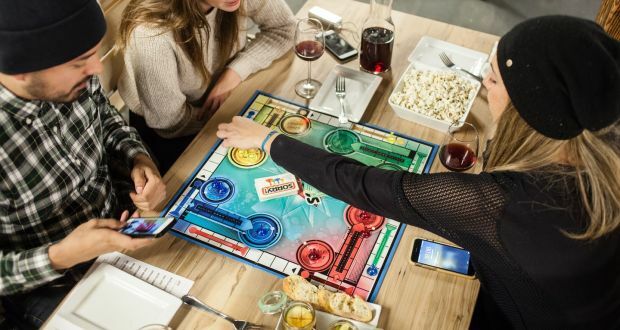 They are affordable, funny and easy to play, so if you don’t know what to give your friend for Christmas, buy some good board game. If your college mate is interested in hiking or forest exploring, get him a backpack with a built-in solar battery, or a multipurpose knife with a set of different useful tools for camping. 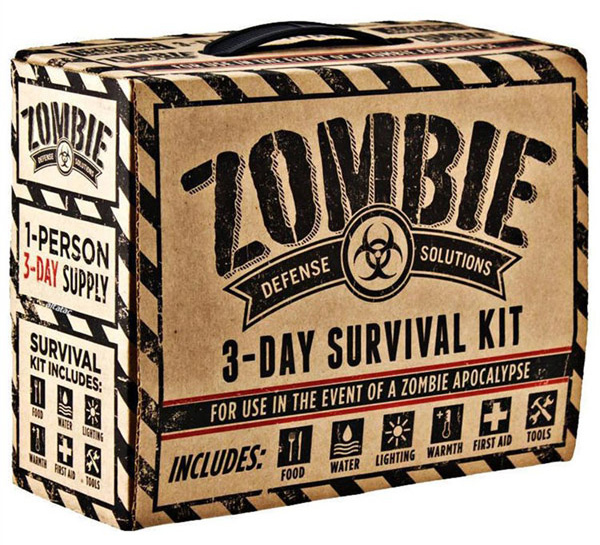 There are also sets that contain everything you need for surviving in the wild nature or in case of zombie apocalypse. 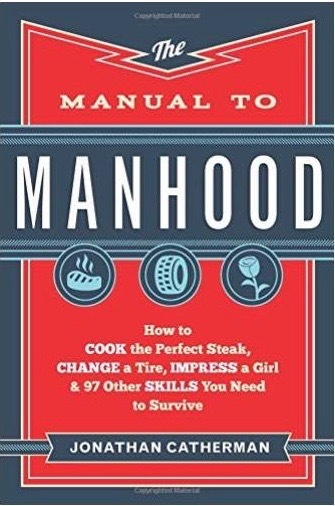 This is an excellent gift for guys. wax and molds for candle making. It all depends on what kind of handicraft your buddy prefers. Just ask what they need and they will appreciate your attention to their hobby. 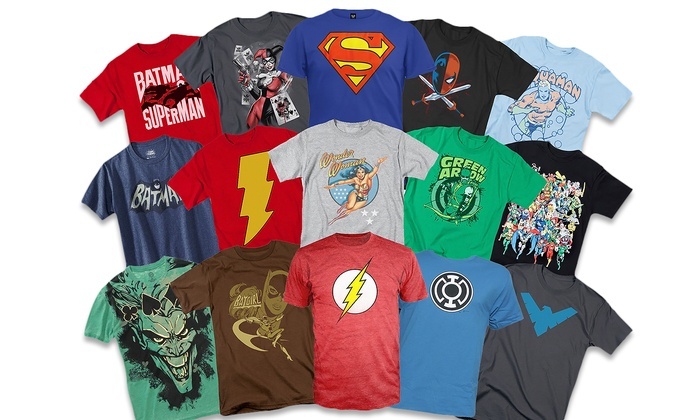 Find out if your friend is a fan of a certain band, movie or comic-book characters. It’s much easier to buy a perfect gift for a person whose tastes you are familiar with. Afterward, you should go for an online-shopping for the item you chose. It may be a set of party glasses with funny lettering, joking book (“The Manual to Manhood,” “Life’s Missing Instruction Manual”), a funny pillow or a pack of lottery tickets. It is a present for someone who you think will spend money more wisely than you. 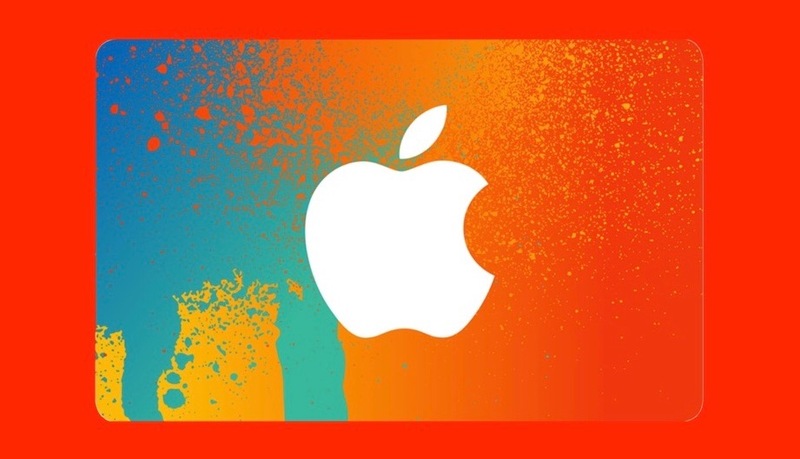 You can find different kinds of gift cards for many stores online, even Itunes. And don’t forget about subscriptions, such as for Netflix. Being away from home may be difficult and intimidating. You may find some of these useful Christmas gift ideas for college freshmen and other students suitable for this year presents. Keep in mind the items you’ll see below if you’re looking for a gift for college boyfriend or girlfriend. 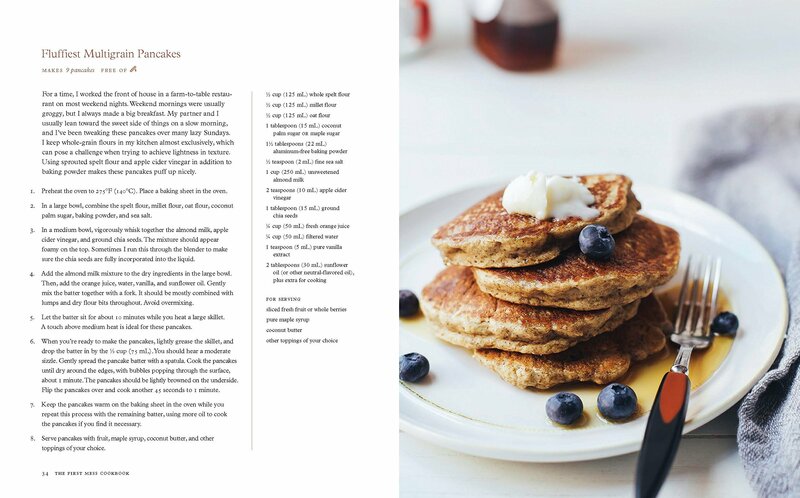 It’s always a great gift for a beginner cook, especially for a student who has left his home and now is about to start adult life with cooking his own meal. Who knows, maybe one day your present will lead your friend to become the next Jamie Oliver. Keeping a dorm room clean might be hard sometimes. Portable vacuum cleaners with sanitizing feature are great gifts for students who live in rooms with a messy person. 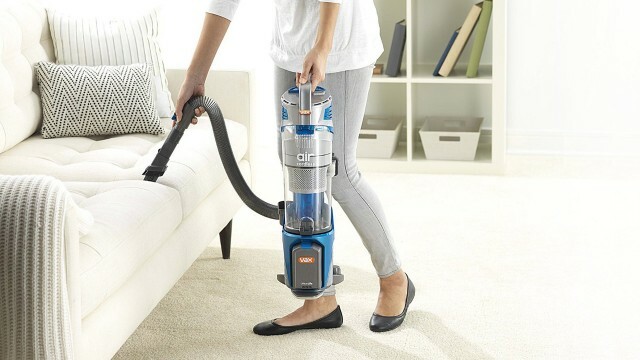 Such vacuum cleaners are compact and easy to transport, and still, they are powerful enough to clean the room perfectly. 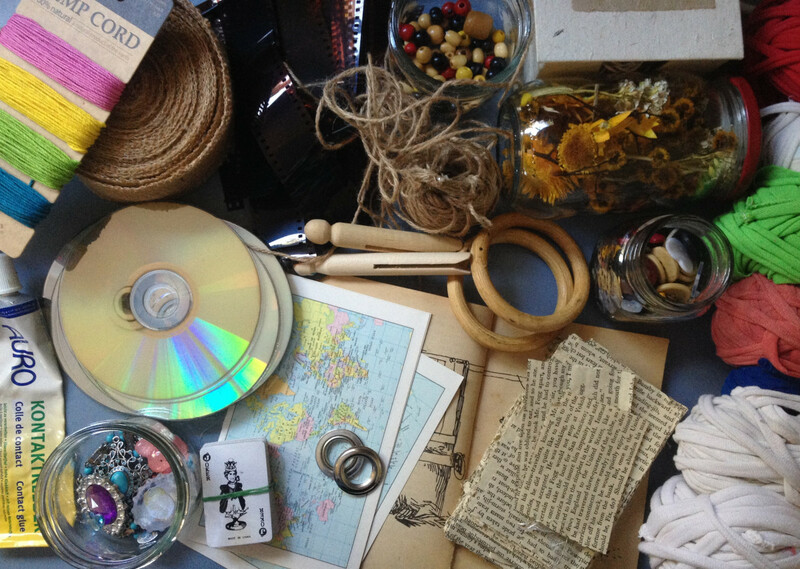 Gifts that make your friend feeling like home are a perfect cure for homesick. Pick some cozy and warm pajamas and a pair of funny socks. Wearing warm and soft pajamas and a pair of socks with funny prints will create a Christmas mood even if your friend is far from home at the time. 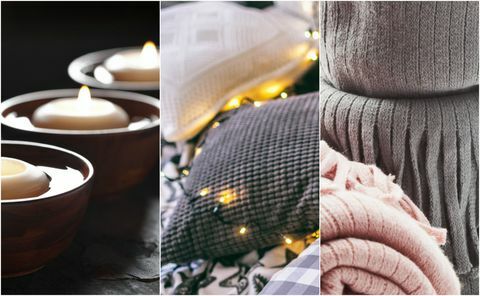 These are great gifts for college girls because they love making their bedrooms neat and cozy. Some good smelling candles and furry woolen blankets will make a great present in a cold wintry day. Help your college friend to decorate a room with printed photos to make the atmosphere brighter and more relaxed. Instant printers don’t have any wires. 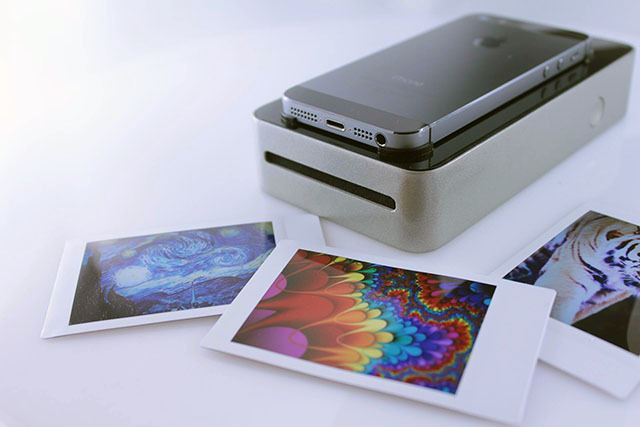 You can use them to print favorite photos from any cell phone. 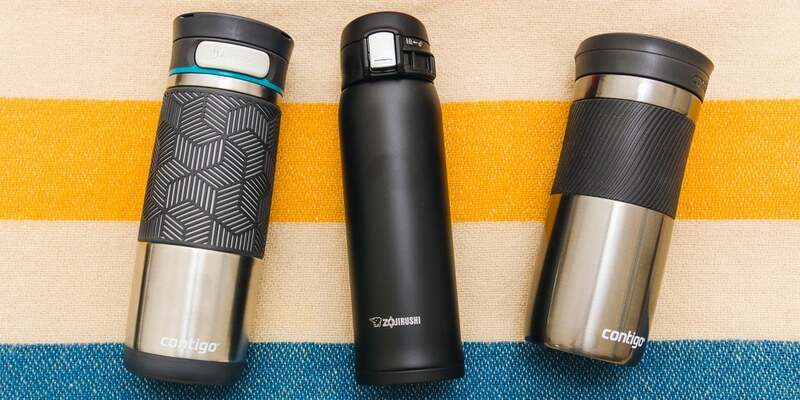 Thermal mugs help to keep your drinks hot or cold for a long time. So they are very useful when one needs to spend hours in a library or when someone is going to be outside for a long period of time. Coffee-loving college students should get enough caffeine or they can start freaking out. Find the best present for your college friend, considering their preferences. But if you are unaware of what preferences they have, there’s a thing each student needs – money. We know that sound boring, but it’s better than nothing. Perhaps, the next year you will succeed to choose some better presents.